Self Cure Remedy details of Take Asian Ginseng for the care and relief of Stroke, including effectiveness and popularity scores of the remedy. 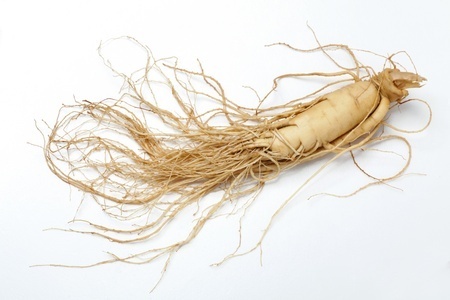 Asian ginseng may decrease endothelial cell dysfunction. Endothelial cells line the inside of blood vessels. When these cells are disturbed, it may lead to a heart attack or stroke. The potential for ginseng to quiet down the blood vessels may prove to be protective against these conditions. Take Asian Ginseng supplement according to its instructions. The self cure remedy of Take Asian Ginseng for the care and relief of Stroke has a popularity score of 0 on the self-cure system.